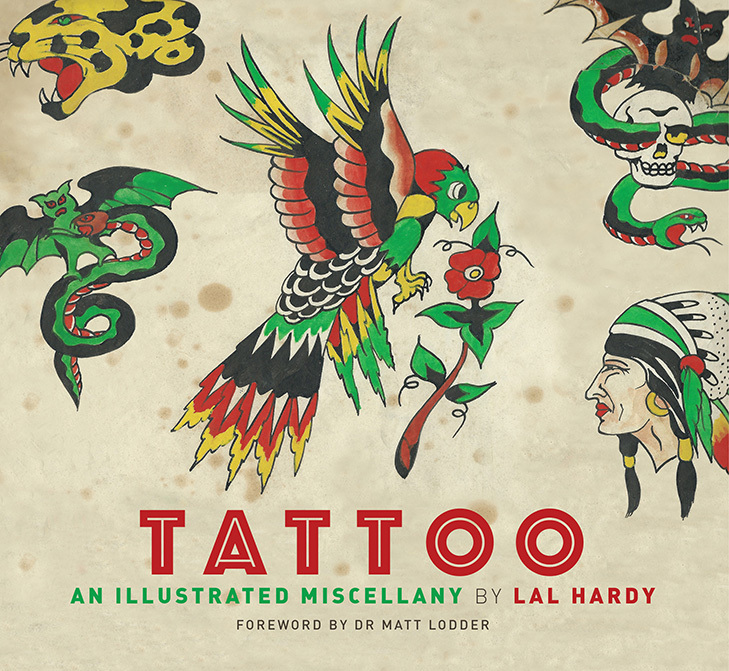 In this extraordinary book London tattoo legend Lal Hardy reveals the fascinating world of tattoo, past and present. With a wealth of previously unpublished photographs, stories and anecdotes, Tattoo Miscellany showcases many unique and valuable items of tattoo culture. Chapters on historical stencils, customised machines, traditional hand-tools, collector’s cards, toys, ornaments, T-shirts, tattoo legends, and rare ephemera of all kinds, bring a rare insight into this hidden world.